Paragon is now the global routing and scheduling software of choice for Linde’s cylinder business. Linde Group is deploying Paragon routing and scheduling software in 50 countries around the world. This major roll out extends Linde’s use of Paragon for managing the distribution of industrial and therapeutic gases globally. 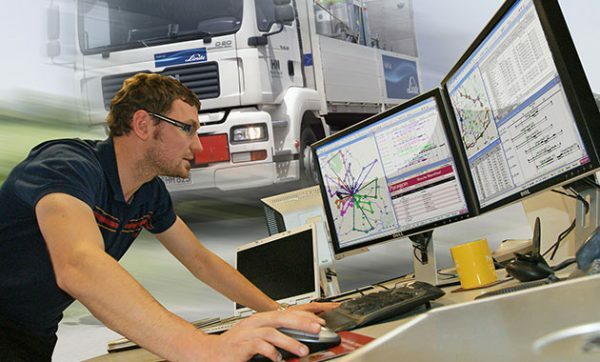 With Paragon automating and optimising the routes and schedules, Linde customers can place orders for next day delivery. Linde has demonstrated that the software has improved customer service levels, particularly with critical deliveries, and is enabling operational savings worldwide. The company recently extended its licence with Paragon and confirmed that it is deploying the software in 50 countries around the world to manage the distribution of industrial and therapeutic gases globally. Paragon is currently supporting the roll out of software to Poland, Argentina, Brazil, Malaysia and Chile, with further installations in the Baltics, South Africa, Hong Kong and Benelux planned this year. Eventually, Paragon will be in use worldwide, extending its transport efficiencies and service improvements, particularly in relation to vital therapeutic gas deliveries, to Linde’s combined global fleet of 4,500 vehicles. Paragon was chosen following an extensive Six Sigma-based selection process which scored competing systems on ability, reliability and supplier quality. It replaces disparate PC-based and manual systems and has already removed Linde’s reliance on local schedulers. Planning is now undertaken by one or two experts in each country who are able to take a ‘big picture’ view of operations, which brings the added benefit of balancing workflows. The system is installed centrally and accessed via Citrix by schedulers in each country, integrating seamlessly with Linde’s SAP enterprise system.